Who loves disco?? We do! Come and enjoy your favorite disco gears from sneakers to high heels, beers to cocktails, and abundance of fun. 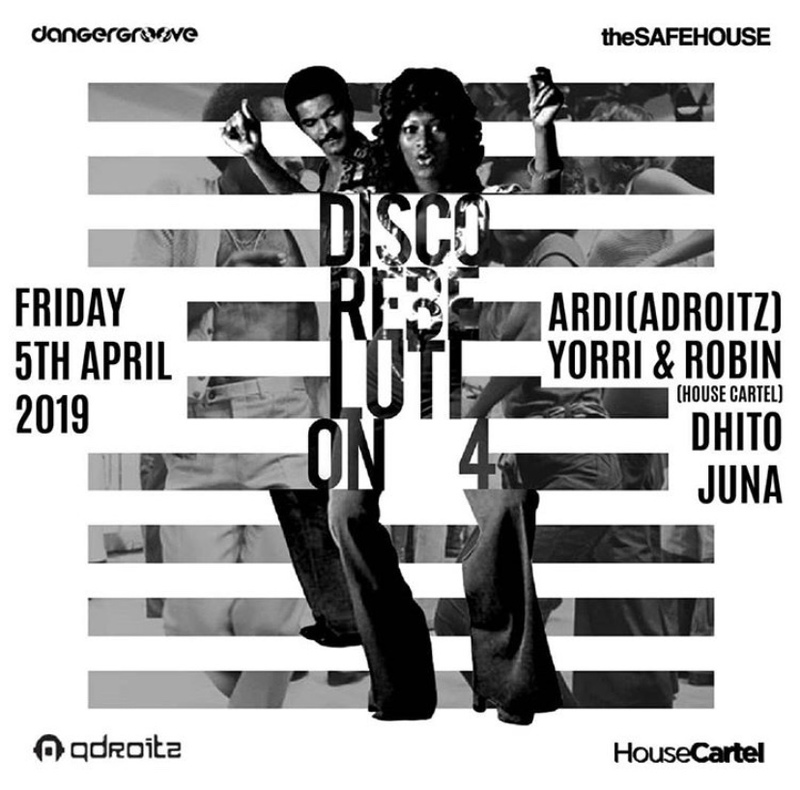 This Friday, music will feature Robin x Yorri from House Cartel, Dhito and many more. 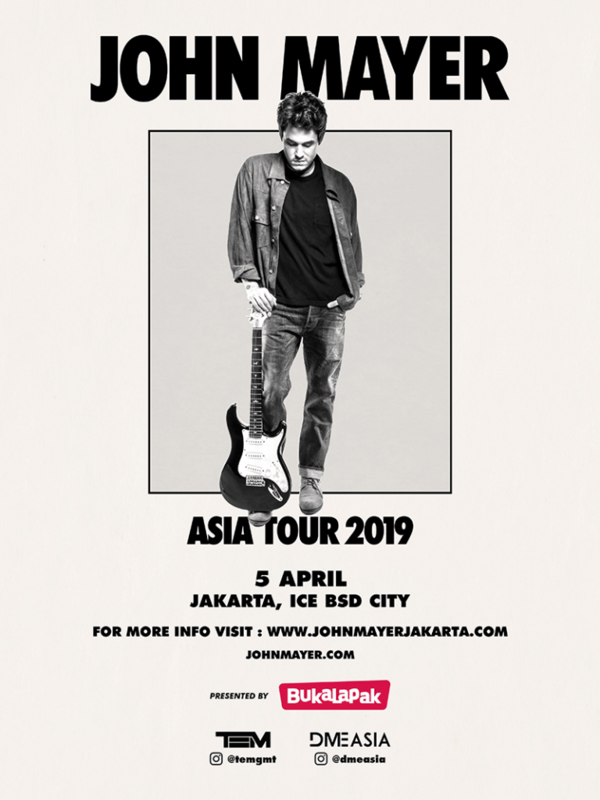 John Mayer Jakarta is here! One of the most awaited concerts of this year is none other than the angelic voice of John Mayer. As we know it will be happening at ICE BSD Serpong and all the tickets are sold out already. But don’t lose faith, maybe someone out there is selling it and if you’re willing to pay, why not? 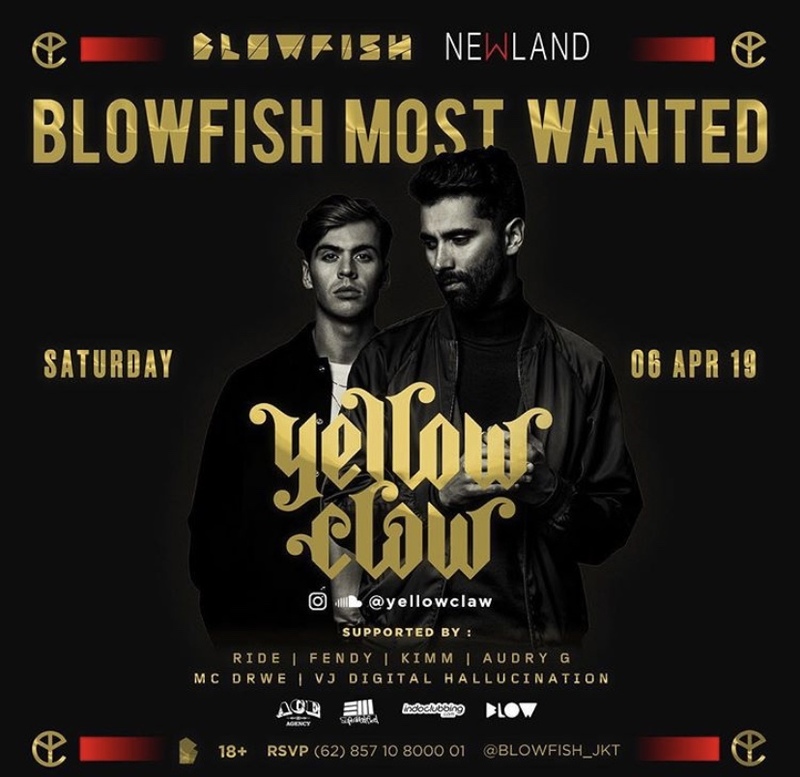 The Dutch duo will be in town again this Saturday only at Blowfish’s main stage! Be there to be a part of the insane nights filled with their best hits songs – from Till It Hurts to Shotgun you name it! 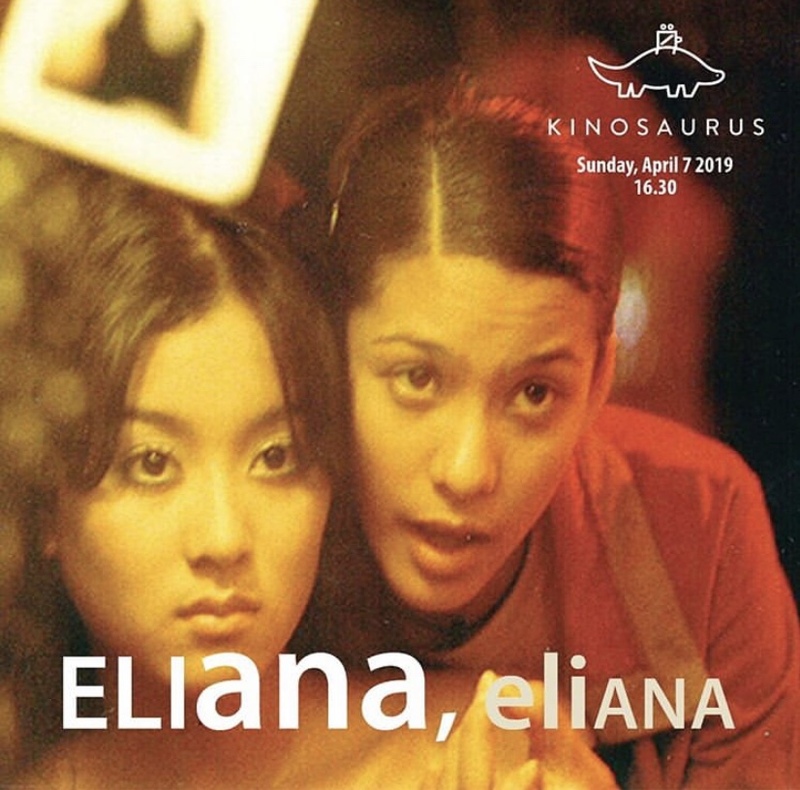 Movie by Riri Riza about Bunda who came to Jakarta to bring back Eliana, who had escaped five years earlier. Witness the true relationship between the two as they wander around in a taxi. 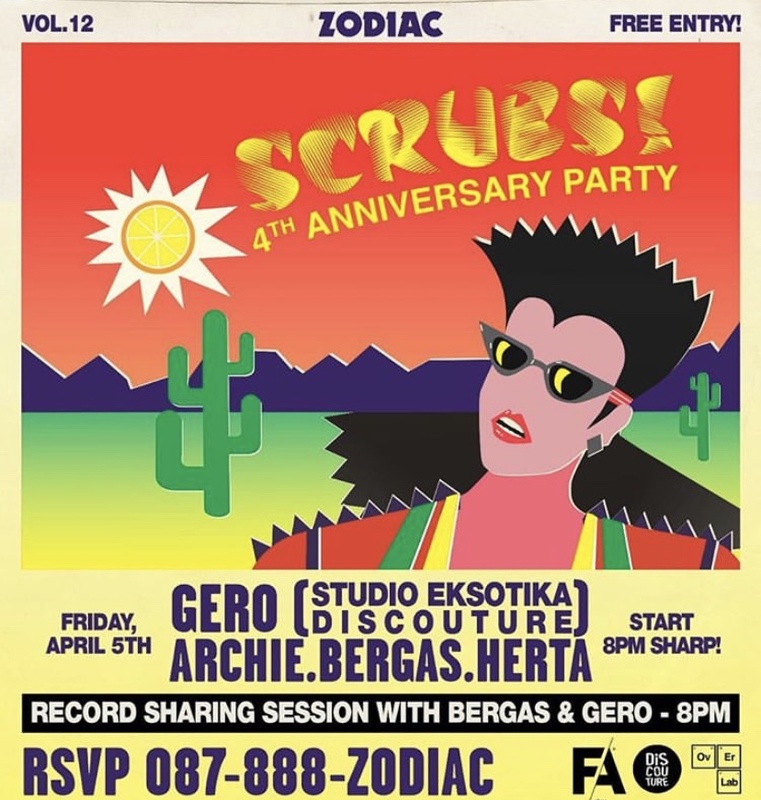 Scrubs turns 4 and what better way to celebrate than to shout and dance the night away? There will be a special session this Friday, joined by Studio Eksotika Bali, Frekuensi Antara and many more. Come and check it out tonight! 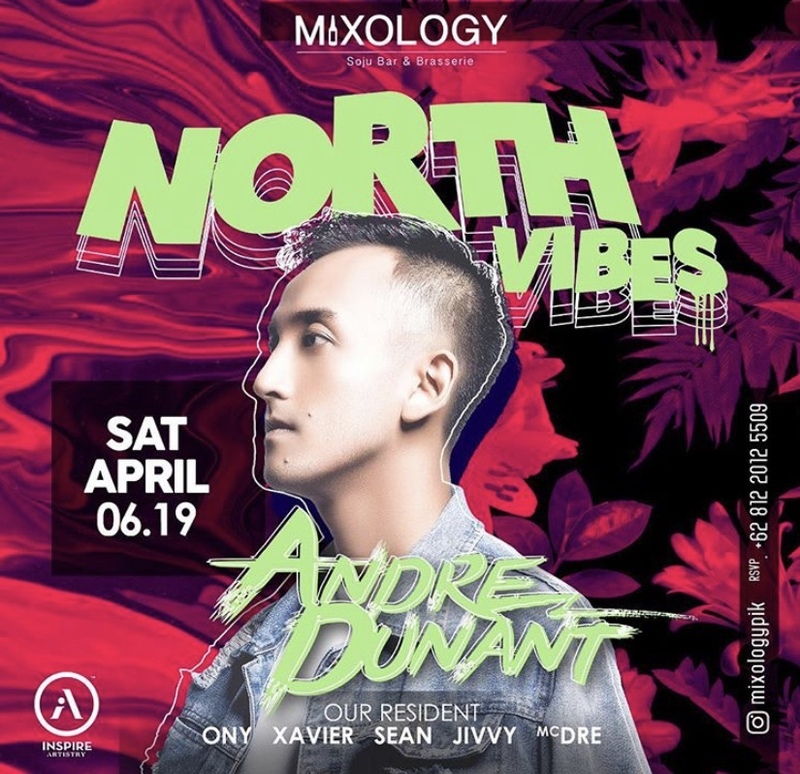 Come and enjoy one of the hippest clubs of north Jakarta, Mixology. This Saturday, with various DJ on the set such as, Jivvy, Sean, Xavier and many more will ensure you a fun night out. Party hard and get wrecked! Nial Djuliarso Swing Machine and Indoswing! If EDM wasn’t your thing, it’s fine, we got you covered. 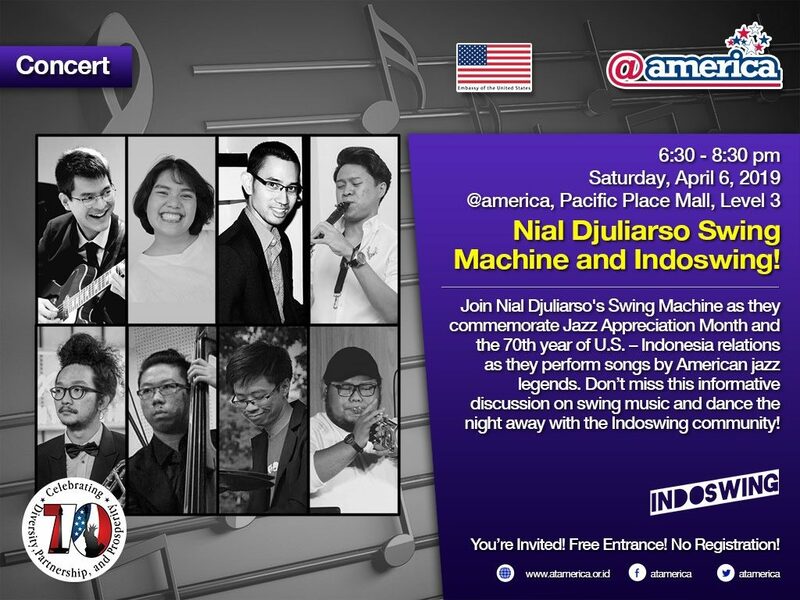 This Saturday at @america, enjoy the best of Jazz Appreciation Month and the 70th year of U.S as they perform best jazz songs from American legends. Don’t worry, it’s free entrance!